Some press for the Focus ST gig feat. Blakie! We’ll update this blog much more often in 2019. Here’s An interview with Emmy winner Riz Ahmed for his up and coming BBC Studios series Englistan. Quest Red Channel change Guru. It seems to have taken every hour under the sun, but finally a screenplay draft of the Bronze Bull is now available, and relax. 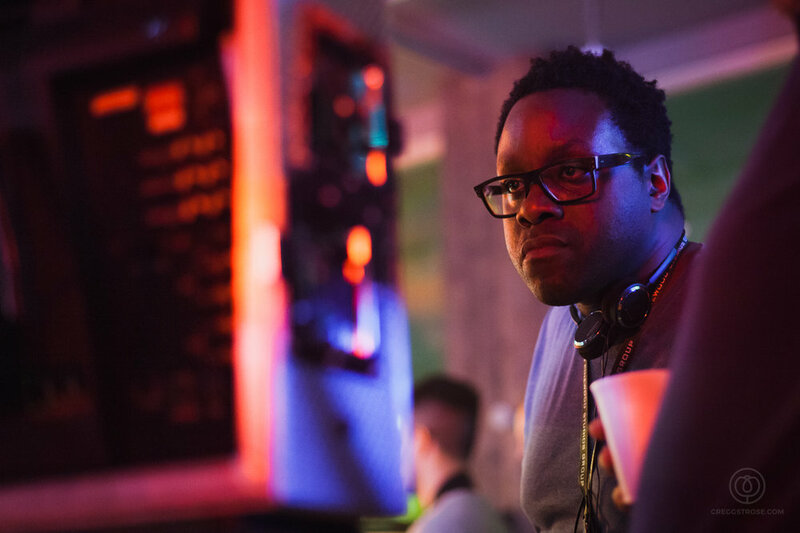 We're delighted to finally announce that Robbie 'The Rocketman' Samuels' short Hip Hop Cafe has been selected for the BFI London Film Festival. Tickets and more information here. 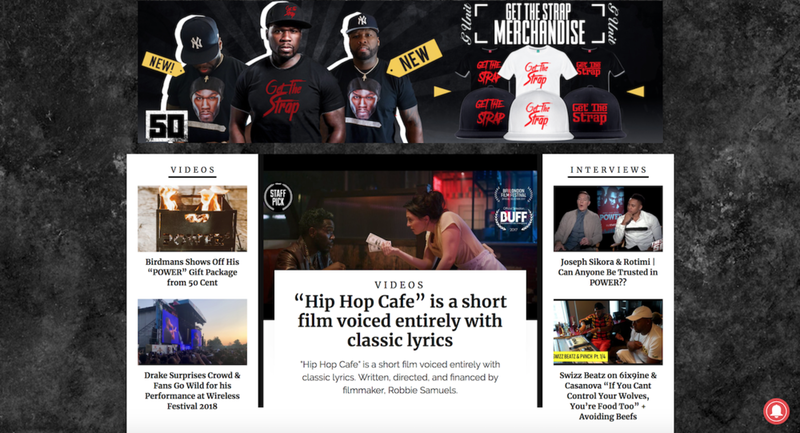 It's been a long time coming but we've finally wrapped on the short film Hip Hop Cafe. It's going to be a fun one, look out for updates soon. Initial 3D location scan for Hip Hop Cafe by Phil Trease. In pre-production for Hip Hop Cafe, we realised we would be very limited for time. In thinking of ways around it I asked a few VFX and VR friends. They came up with some genuinely fresh new ways to help the filmmaking process, including 3D scans. I will post a full article about this soon. Is it Spring already? Haven't posted for a while. We're in deep pre-production on a short. Just wanted to give the British Blacklist http://www.thebritishblacklist.com/ a huge shout out for all of their support on this one. Rocketman at a screening of 'Creepy' @ BFI LFF. We caught the amazing Young Fathers and Massive Attack at the Brixton O2 Academy. We love Young Fathers even more.